Without realising, it seems I have developed a new obsession with lip liners and pinkey matte shades. In paticular, the two together. I cannot be solely to blame for this, 2 of these purchases were enabled by my friend (shout out to my ginge if you're reading). Actually, maybe I demanded her tell me what the hell was on her lips cause I needed it in my life. Make up obsession problems..
Let's all take a minute, because I've finally found a liquid lipstick that doesn't dry the heck out of your lips. The Bourjois Rouge Edition Velvet in Don't Pink Of It has the nicest velvet texture, it's not sticky at all but also doesn't cling to any dry patches on your lips. I don't own many matte pink lip products, but this is great and I've been wearing it so much recently over the top of lip liners. Talking about lip liners, I have two new ones to my collection. Now, I didn't think I was gonna be that girl who is obsessed with lining their lips, but here we are! 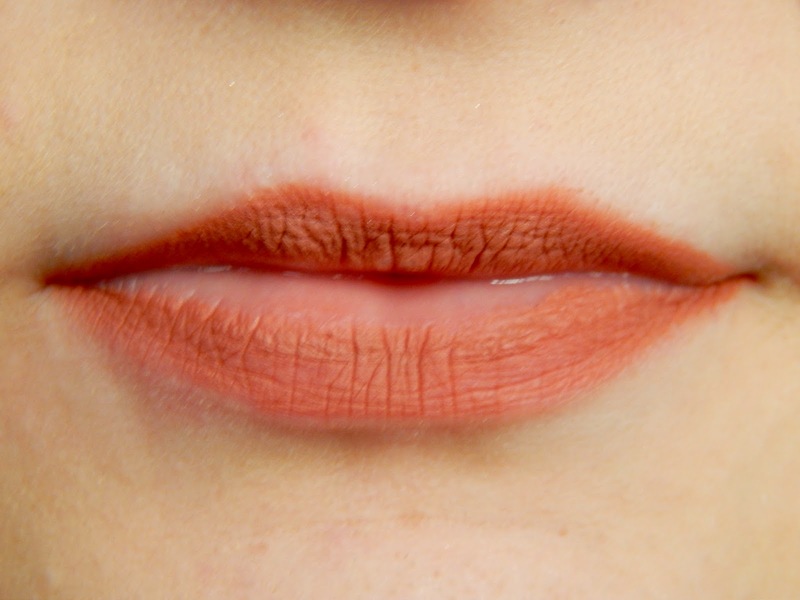 Lining your lips with a natural colour helps to define them in a subtle way and make them look fuller. That being said, don't go crazy, you can't draw on a new set of lips. Stick to the outline and buffer it out slightly. 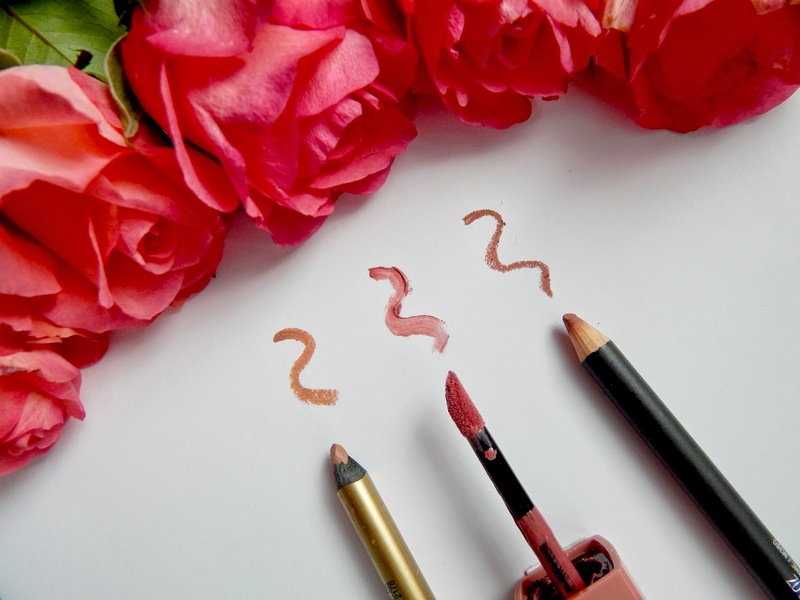 MAC lip liner in Bodly Bare is a natural pink shade similar to the colour of my lips, which makes it perfect for lining. I love using this all over my lips too as it looks beautiful, lasts for ages and doesn't go patchy. 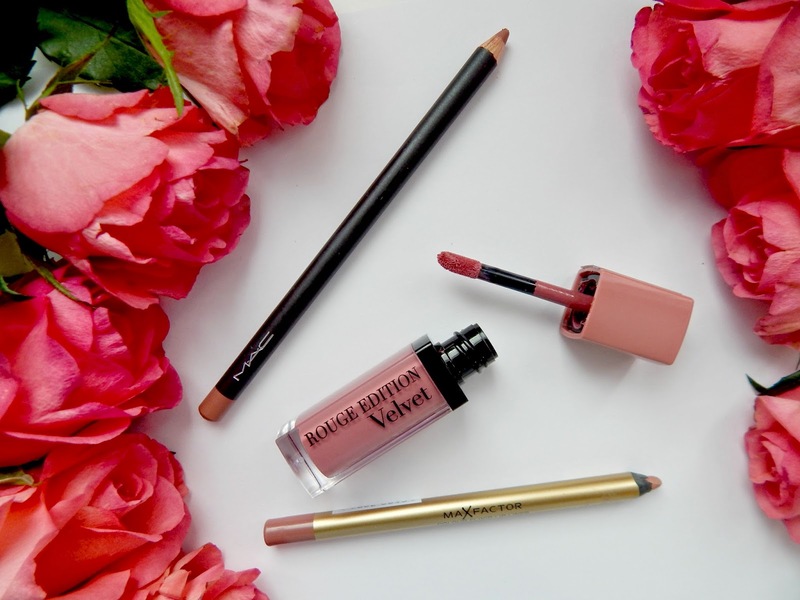 If you're looking for a something a little cheaper, Max Factor have a lip liner in Pink Petal that has a similar effect, but is slightly more peachy. The best thing about this mini haul is that all 3 products work together beautifully! Sometimes I like to use Bodly Bare on the outlines of my lips and then take Pink Petal in the center. 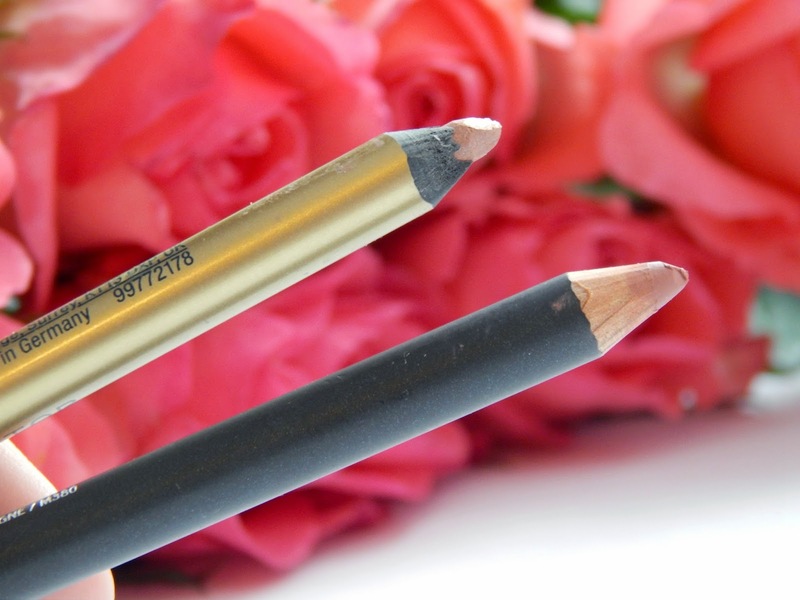 Both lip liners work perfectly with the Bourjois liquid lipstick also, which is just great if I say so myself. Y'know, I'd never think of Maxfactor for lipliners. I didn't even think they made liners. 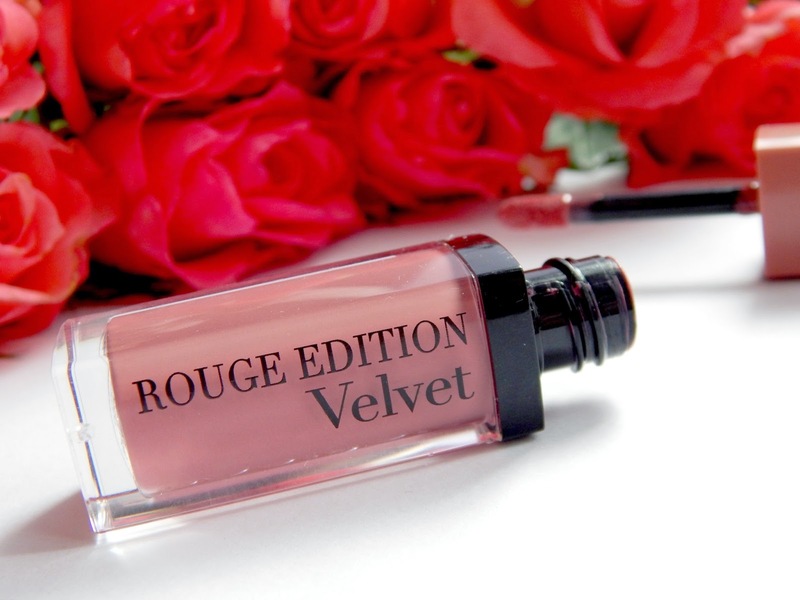 The Bourjois velvet is just lovely on you. Absolutely adore 'Dont Pink Of It' - such a lovely shade!